Congratulations! 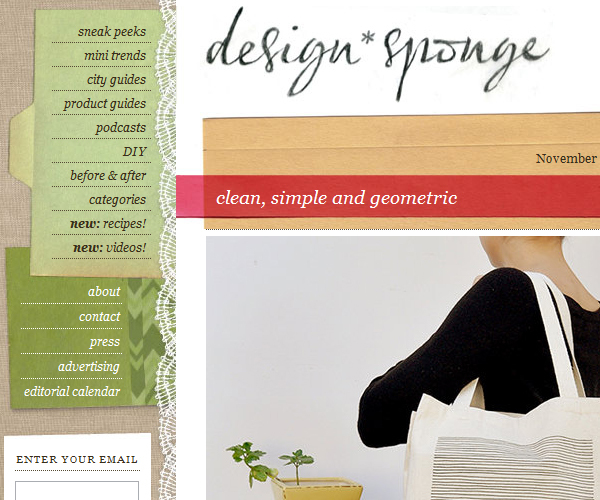 I spotted you on Design*Sponge! I love your products! And I especially appreciate your modern and minimalist designs!